Everybody loves maps and you see them cropping in up in products demos and pitches wherever you turn. 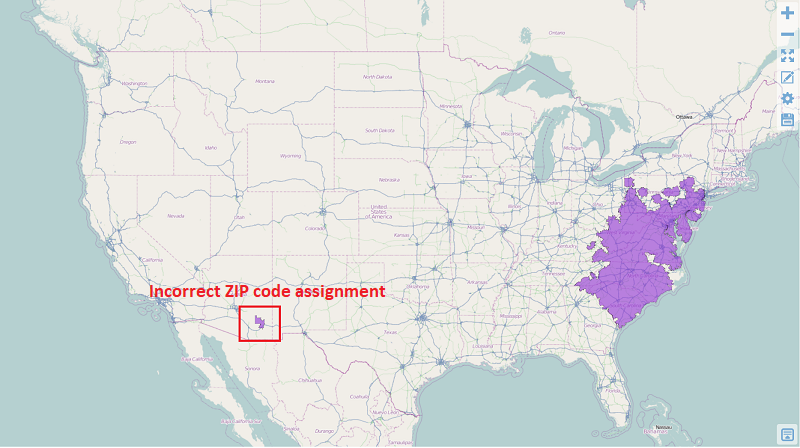 But should you spend the time and resources to add mapping to your Lumira deployment? Will they save time, money or help my users make better decisions? Here are five reasons why maps aren’t just pretty pictures – they are valuable business analytic tool.